Are you trying to get a grant for your nonprofit? Do you want to set up a grant to support your community? Are you just curious about how the grants process works? The East Baton Rouge Library is the place to go – specifically, the River Center Branch! 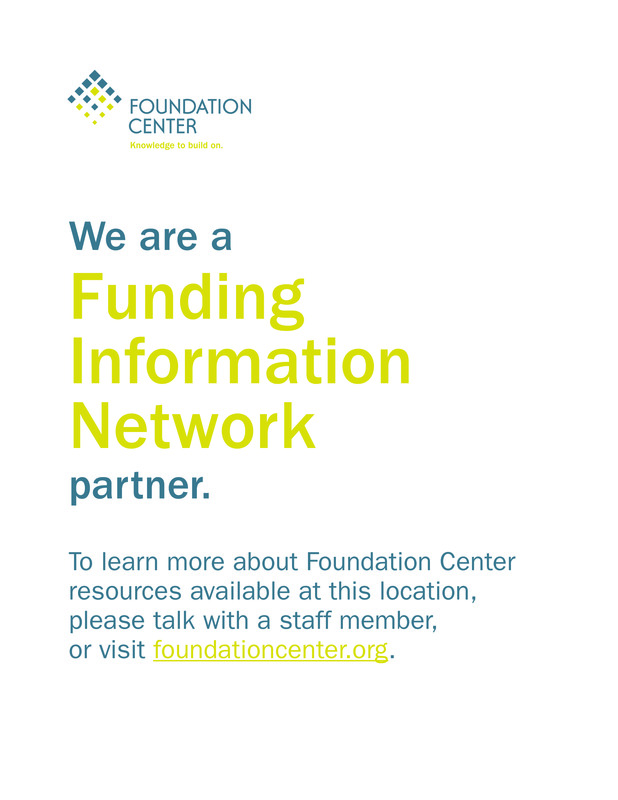 In addition to being a Funding Information Network partner of the Foundation Center, one of the largest philanthropic information centers in the world, the River Center Branch has access to resources on grants and grant-writing for both nonprofits and for-profit businesses. With the Foundation Center, you can learn everything you need to know about grants and grantwriting with free training and online classes. Access their collected information on how causes of all kinds are funded, or use their directories to identify potential funding sources. When you’re ready to start fundraising, research potential donors with iWave! iWave has lots of information on prospective donors, including what causes they’ve contributed to in the past, how often they’ve done so, and how much they’ve donated. You’ll learn who to ask, how much to ask for, and get an idea of the best way to approach. Whether you are a grantseeker, grantmaker, or just curious about the grants process, we can help you meet your grants-related information needs. Check out our Grants Infoguide for more information, or contact our grants librarian at (225) 389-4964 to learn more! 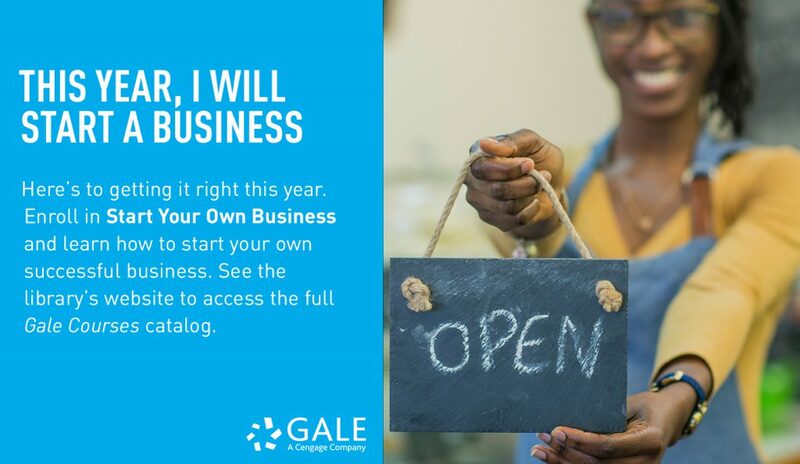 Find Gale Courses and other resources for starting your own small business in the Digital Library, or set up a free one-on-one consultation with our Small Business Services department by emailing us at smallbusiness@ebrpl.com! Your East Baton Rouge Parish Library is proud to partner with BlinkJar Media to present Get Your Business Online with Google, a free program specifically tailored for local small businesses. Google is spending the money and resources to send Google’s National Trainer, Sixcia Devine, to Baton Rouge to discuss directly with business owners the Ultimate Marketing Playbook for Using Google. 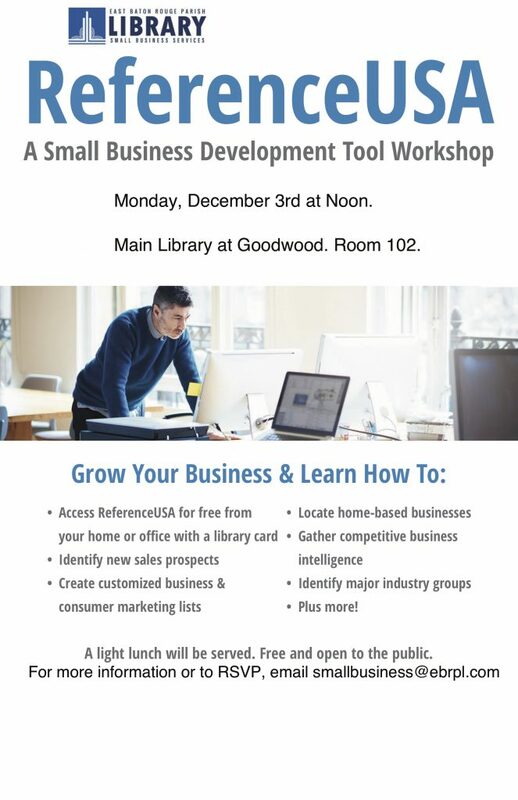 Join Google, Simply-360, and BlinkJar Media for this one time opportunity on December 13, 2018, at the Main Library on Goodwood. The event starts at 8:30 AM. Breakfast and lots of coffee will be served. Make sure to RSVP online! The first 75 RSVP-ers get awesome Google swag! Today is a great day for Black Friday Christmas shopping, but don’t forget – tomorrow is Small Business Saturday, a day to celebrate local small businesses and entrepreneurs in your community! Looking for something in particular? Use Reference USA to search for all kinds of businesses in Baton Rouge, or even in your zip code! 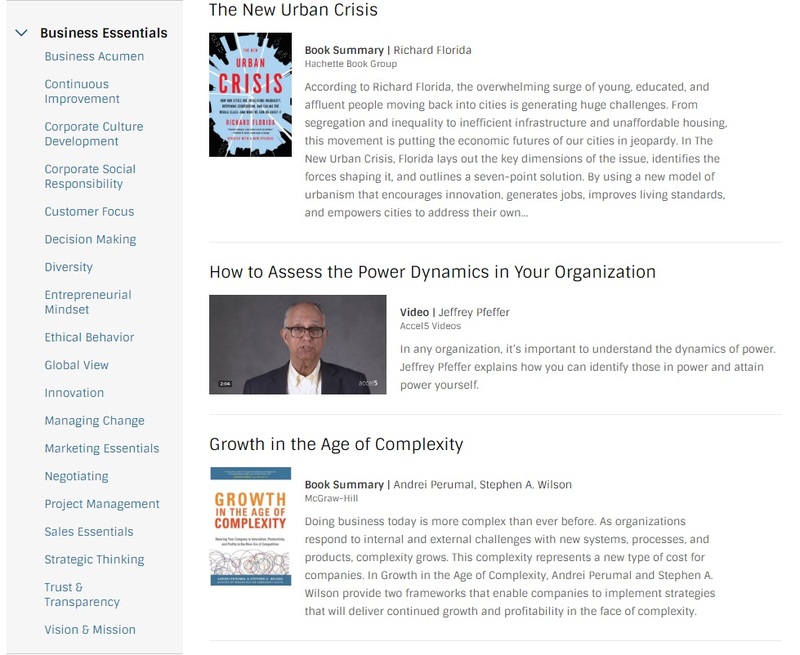 You can filter an advanced search by number of employees, sales volume, and more. Keep your money local, and Shop Small this November 24th. Own your own small business? Contact EBRPL’s Small Business Services for a free consultation on how library resources can help you grow!